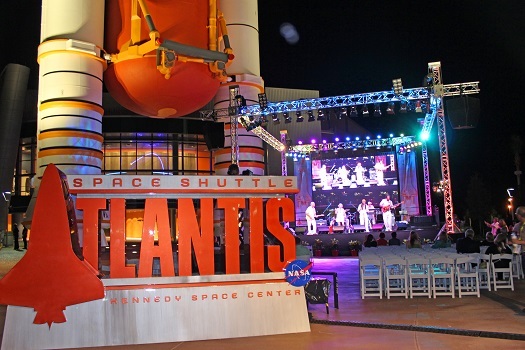 Kennedy Space Center, Fla. (Sept. 24, 2012) – Space Florida has closed on a $62.5M credit facility with Bank of America to support the construction of the Space Shuttle Atlantis Exhibit at Kennedy Space Center Visitor Complex. 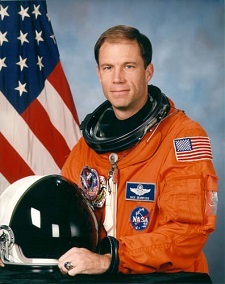 NASA announced the four astronauts who will make up the crew of STS-335, the rescue mission that would fly only if needed to bring home the members of space shuttle Endeavour’s STS-134 mission, currently the final scheduled shuttle flight. 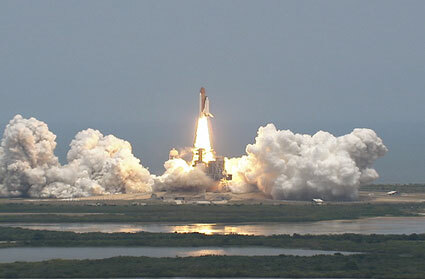 The launch of the space shuttle Atlantis on Friday. Space shuttle Atlantis and its crew of seven astronauts ended an 11-day journey with a 9:44 a.m. EST landing at NASA’s Kennedy Space Center in Florida. 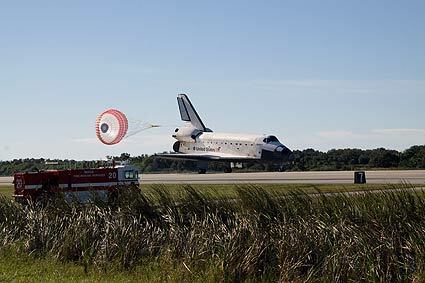 Atlantis flew 171 orbits around Earth and traveled 4,490,138 miles since its Nov. 16 launch. The STS-129 mission included three spacewalks and the installation of two platforms to the International Space Station’s truss, or backbone. The platforms hold large spare parts to sustain station operations after the shuttles are retired. Space shuttle Atlantis and its crew of six astronauts are headed for space, ready to begin their 11-day mission to the International Space Station. 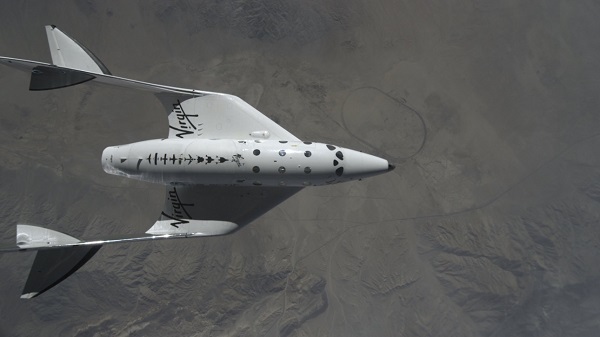 The climb to orbit takes about 8 1/2 minutes. Following a smooth countdown, with no technical issues and weather that steadily improved throughout the afternoon, the shuttle lifted off on time from Launch Pad 39A at NASA’s Kennedy Space Center in Florida at 2:28 p.m. EST. 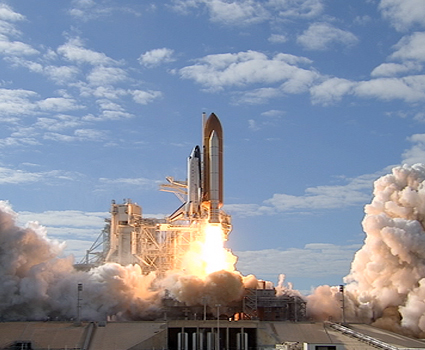 For the first time, NASA Twitter followers are invited to view a space shuttle launch in person at the agency’s Kennedy Space Center in Florida. NASA is hosting this unique Tweetup on Nov. 11 and 12. Space shuttle Atlantis is targeted to launch at 4:04 p.m. EST, Nov. 12 on its STS-129 mission to the International Space Station. 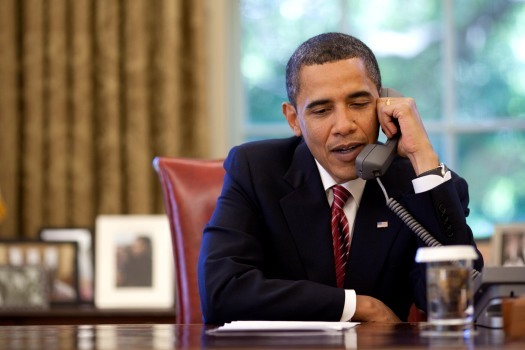 President Barack Obama talks on the telephone to the crew of the Space Shuttle Atlantis from the Oval Office, Wednesday, May 20, 2009. Official White House photo by Pete Souza. Below is a transcript of the call that President Barack Obama put in to the space shuttle Atlantis yesterday. During the call, he chats with the crew and promises to name a new NASA Administrator soon. The STS-125 crew bid a final farewell to the Hubble Space Telescope today. With servicing completed, the telescope was released from the shuttleâ€™s robotic arm at 8:57 a.m. EDT. 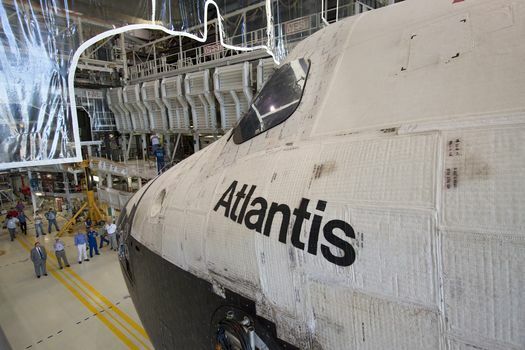 Later in the day, attention will turn to surveys of Atlantisâ€™ thermal protection system, including its wing leading edge panels, nose cap and underside tiles. 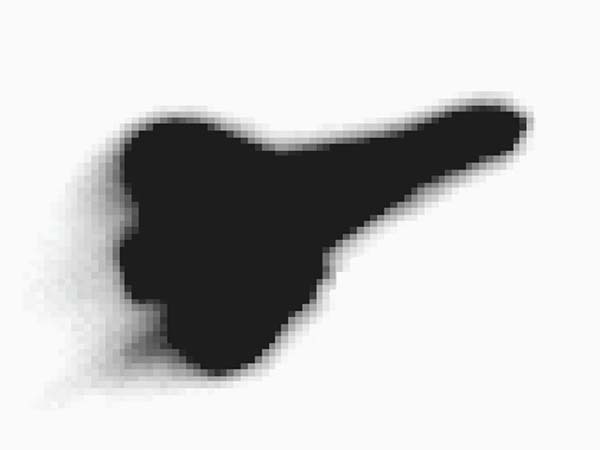 Imagery experts will evaluate the data to determine the health of the thermal protection system.